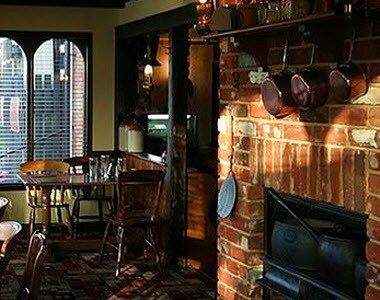 The Oysterfleet is an independently owned Hotel, Restaurant & Bar situated in the South of Essex. 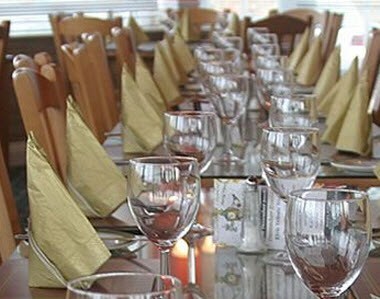 Built overlooking Canvey Island's picturesque lake, it is beautifully maintained lawns provide the perfect setting for Weddings. 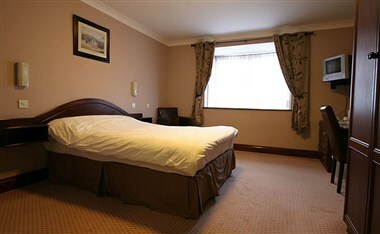 The hotel has 40 en-suite bedrooms, decorated to the highest standard. 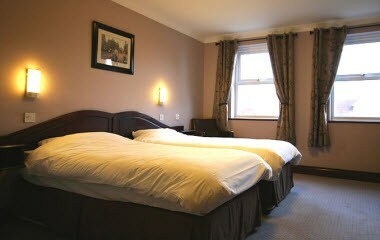 All are equipped with tea and coffee making facilities and a Colour TV. 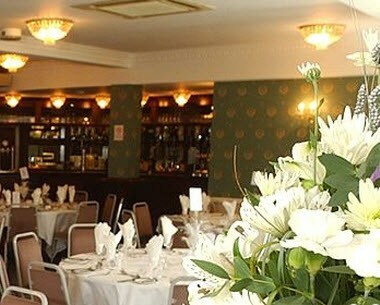 Wine and dine in our 70 seater family friendly Restaurant, which offers a full A la Carte menu and a traditional Sunday Carvery.